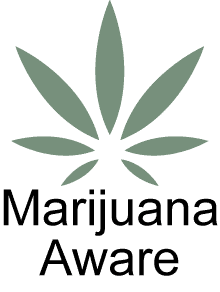 Medical Marijuana Awareness Days are a series of conferences held throughout Florida with a goal to educate the public on the benefits of of medical marijuana. Each conference is a little different, to include local organizations and resources, but there is a set of core aspects which are repeated at each event to provide a comprehensive base understanding of medical marijuana education before delving into specifics. Past and future speakers at MMAD conferences include physicians, MM providers, pharmacists, psychologists, medical marijuana industry leaders, dispensary representatives, condition-specific patient advocate groups, and long-time medical marijuana patients. • How do you get a CC Card? Our Mission is to support and encourage the public’s safe access to Medical Marijuana.